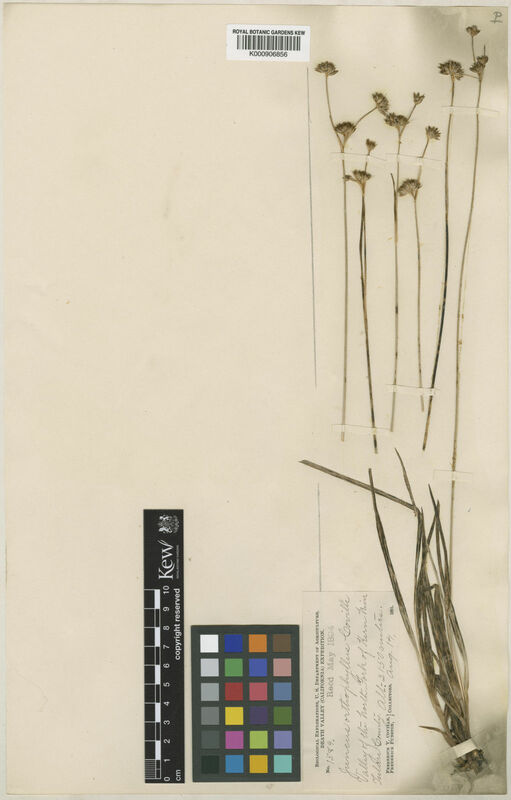 This species is accepted, and its native range is British Columbia to W. U.S.A.
Juncus longistylis var. latifolius Engelm. Juncus orthophyllus var. congestus Suksd.